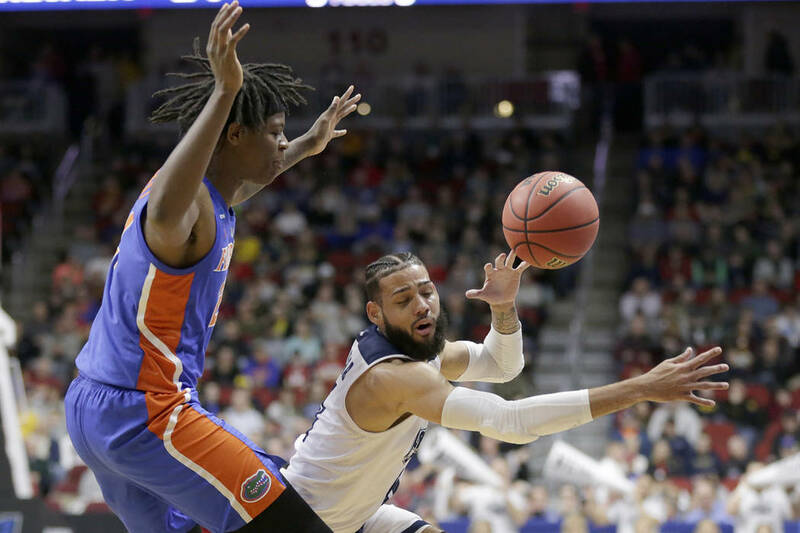 Florida nearly squandered a double-digit lead before finally stopping a UNR comeback and closing out a 70-61 Thursday night victory in the West Region. 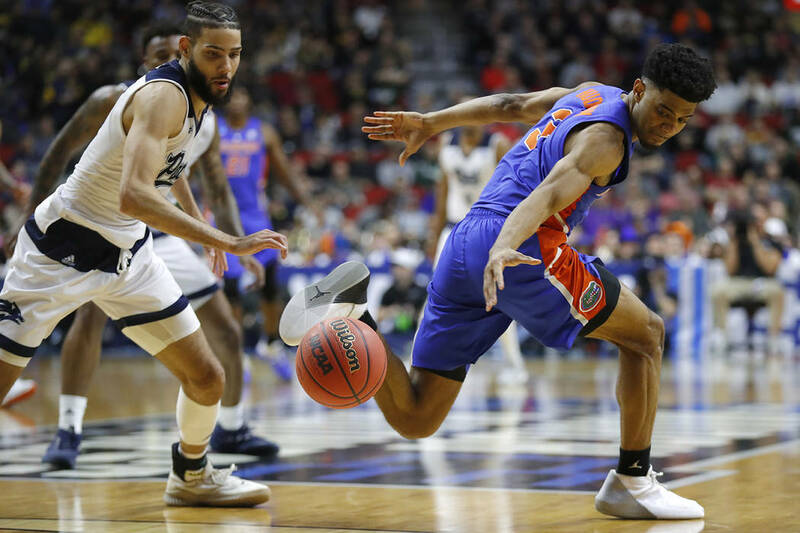 “I thought we were just watching the clock and hoping a little bit,” Florida coach Mike White said about UNR’s late push. Cody Martin scored 23 points and twin brother Caleb Martin had 19 for the Wolf Pack (29-5). The two combined for 28 of their team’s 33 points in the second half as UNR rallied. 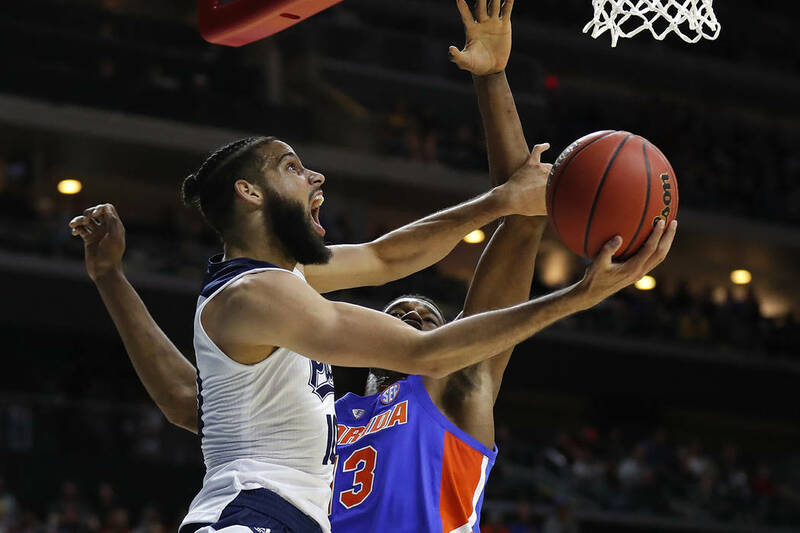 The Wolf Pack began to bother Florida with their full-court press. After Caleb Martin stole the ball from Jalen Hudson in the backcourt and dunked, it was 58-51 with 6 minutes to play. Caleb Martin’s two free throws made it 63-61 with 2:02 left, but UNR could get no closer. Florida: The Gators can count on Nembhard in the postseason. 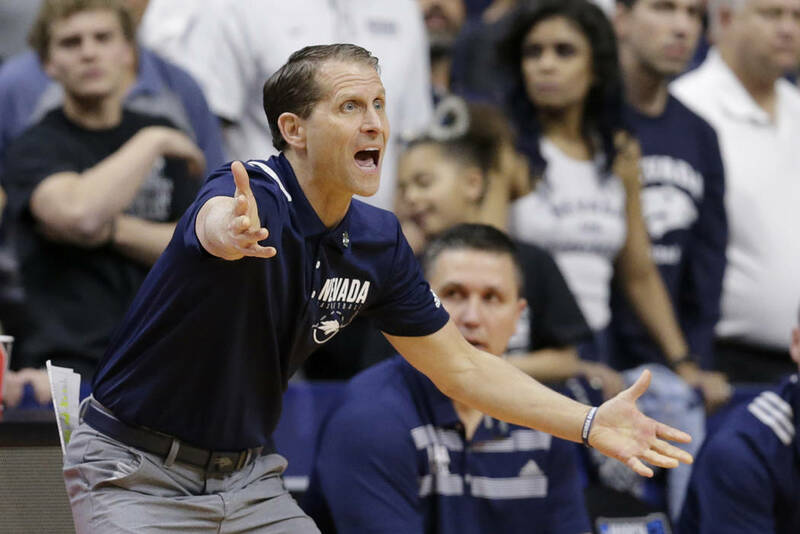 He had only eight points against UNR, but he came up big when needed and stemmed the Wolf Pack’s comeback with a dazzling drive to the basket against Jazz Johnson. UNR: The Wolf Pack made a run to the Sweet 16 last year after overcoming deficits of 14 points to beat Texas in overtime and 22 to beat Cincinnati. They couldn’t finish their comeback against Florida and finish the year with a program record-tying 29 wins. UNR: The Wolf Pack go into next season off a two-year stretch of 58 wins, the best in school history.